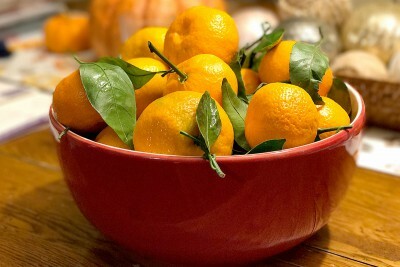 Peak season for Clementine Mandarins is late November through early January! These are a few of my favorite things: tree ripe Local Yellow Peaches in August and tree ripe California Satsuma Mandarins in late November and December. Satsumas, not to be confused with Clementines, are so sweet, flavorful and easy to peel – it’s hard to stop eating them once you start. 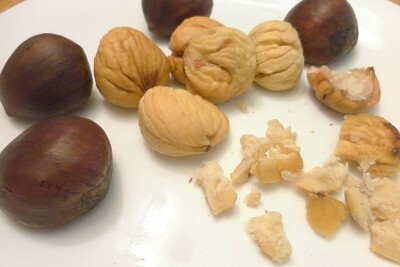 Premium, fresh crop Chestnuts from California, Italy and South Korea are in season now through Christmas and are likely to be at their best quality, though not exactly cheap. 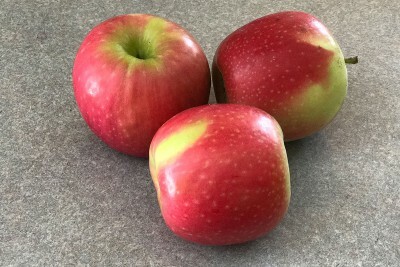 The Pink Lady Apple crop is harvested from the trees in late Fall at orchards across the country, so November through the winter months is considered peak season. Which variety packs the maximum natural super-sweetness in a juicy and finely-crisp apple? 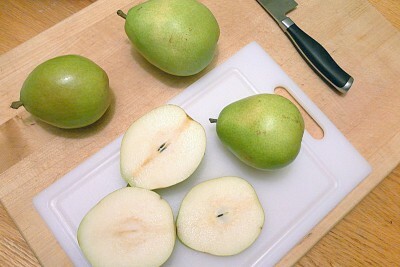 Kiku Apples! 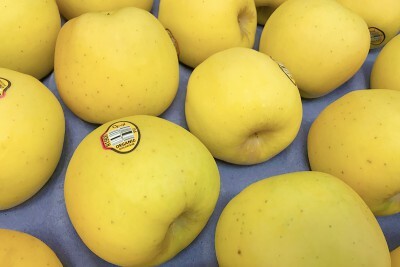 Kiku are harvested in late fall in Pennsylvania and Washington and sold at stores with a broad apple selection from November through the winter months. 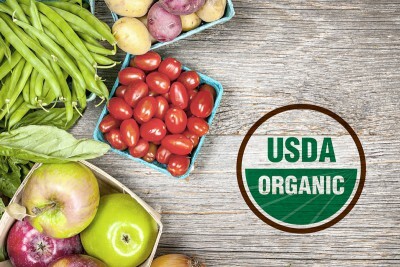 Certified Organic Produce meets a set of standards for growing, handling and labeling that is governed by the USDA’s National Organic Program. Attention Apple Enthusiasts! 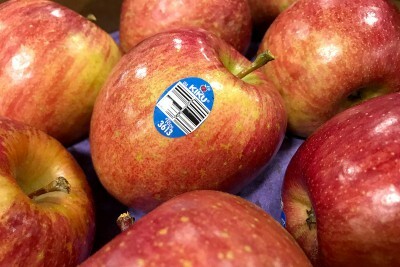 Here’s a another variety to be on the lookout for in November, December and into the winter months: Organic Opal Apples. Find out what the clamor is all about. 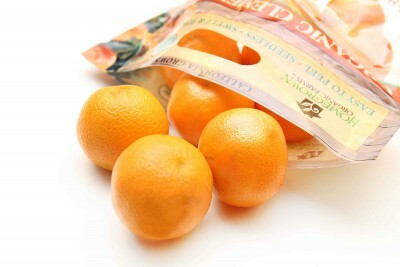 Who doesn’t love those handy, tasty, little Clementines! 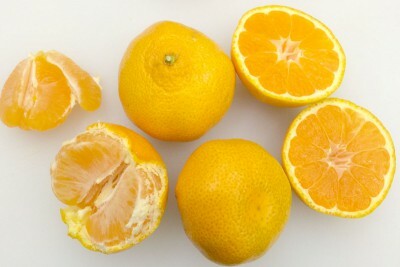 There is a brief window here in from late November through early January when organically grown Clementine Mandarins are available from California and at their delicious best! 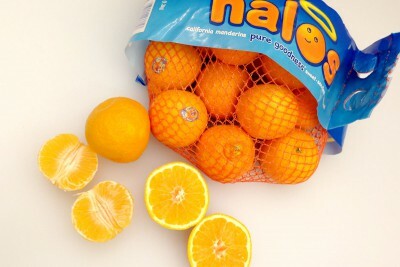 During Late November and through December, the peak season for juicy-sweet Organic Satsuma Mandarins is in full swing in California, so look for them in bulk-loose displays or bags at organic produce departments that carry a broad variety of citrus.